Impounded taxis being taken to the traffic department’s garage. 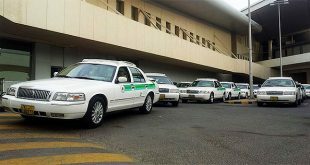 KUWAIT CITY, Sept 7: The Interior Ministry suddenly swung into action and impounded scores of taxis for not abiding by a government decision which forces them to use the taxi meter, a decision approved by the ministry earlier this month, reports Al-Seyassah daily. A security source the Interior Ministry carried out extensive in various governorates. The campaigns targeted taxis which had increased tariffs without committing themselves to the new standards. However, the owners and taxi drivers said they were taken by surprise at the “arbitrary decision taken by the security authorities to deal with the issue without giving them time to install the meters.” They added, the meters are sold by only two companies which have monopolized the market. They say there is a pressure on them to revert to the new tariffs announced by the government just few days ago. The owners and drivers have appealed to the ministry to give them enough time to install the new meters with the new tariff. Meanwhile, a large number of taxi drivers gathered recently in front of the office of the Acting Assistant Undersecretary for Traffic Affairs Major General Fahad Al-Shuwai in demand for solutions to the problems they face, including the problem in changing taxi fare meter following the implementation of the new taxi charges, reports Al-Seyassah daily. 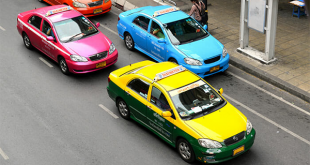 According to security sources, the taxi drivers complained that the right to increase taxi fares is limited to only two companies. 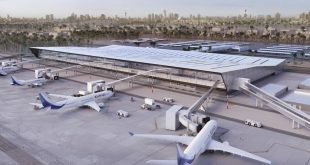 However, the latter refuse to increase the fares because they did not receive any official instructions from General Traffic Department in that regard. 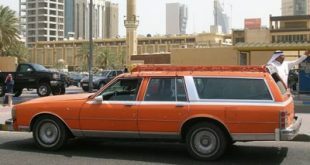 The taxi drivers explained that they are targeted by securitymen when they stop to collect passengers and they end up being issued citations for stopping at illegal places even though no locations have been legally specified for them to stop for collecting passengers in order to avoid traffic violations. 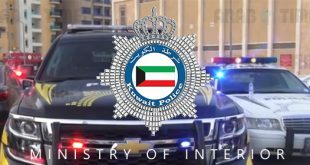 They revealed that Major General Al-Shuwai did not meet the taxi drivers, adding that they have requested Undersecretary of Ministry of Interior Lieutenant General Sulaiman Al-Fahad to intervene in this matter and solve the problems they face. 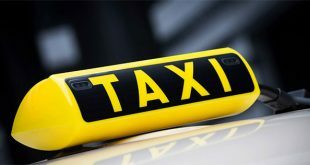 Abdulaziz Al-Enzi, the owner of a taxi office, said securitymen act arbitrarily with taxi drivers in terms of issuing traffic citations and seizing taxis due to which they are unable to pay the installments for the taxis. Abu Abdulrahman said traffic officers specifically target taxi drivers, urging senior officials to intervene in solving the problems.